Hej och välkommen till vår fantastiska och mycket vackra blogg. Oroa dig inte, är bara den första biten på svenska! Or as we say in Ireland: Howya. It’s finally happening. Marco are coming to the Nordic lands! Yes I know we’ve been there before and we have a lot of distributors up there and… Look just shut up alright? God. Some people. 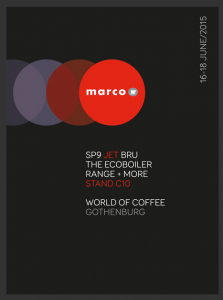 Yes, the SP9, the Marco JET and the Marco BRU will all be on stand along with our full range of Ecoboilers both Under and Over counter. Rather excitingly we have the fantastic Anne Lunnel on our stand for three days and she will be brewing her fantastic coffee! 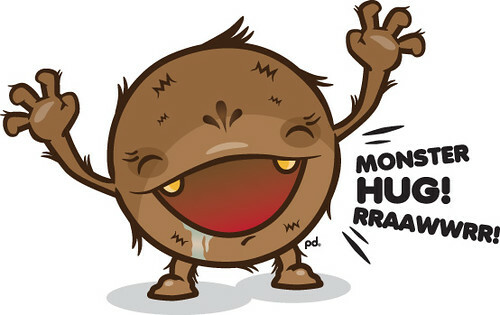 And, for the 1st time, we are bringing Ireland’s own answer to the hug monster Brian Birdy!!!! He looks rather serious there. I prefer this picture of him visit this page. 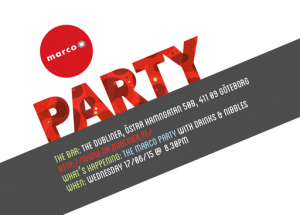 BUT WHAT OF THE (IN)FAMOUS MARCO PARTY?!! I hear you cry. Fear not my friends. We shall be doing it all again this year. And in some style too. If we get kicked out of Gothenburg it’s on you. We’re not carrying you home this time. Come see our stand at the show and ask for a wristband. They’re rather funky so even if you’re not going to the party you should get one. Seriously. Don’t be the odd one out. Now then. The brew bar is happening again. Thanks to Sprudge for the photo. Love those guys. 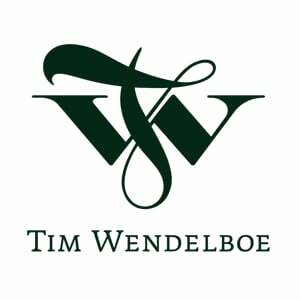 Once again we’re going with a star shape but it’s going to have a few quirky differences in Europe. Come along and see for yourself. 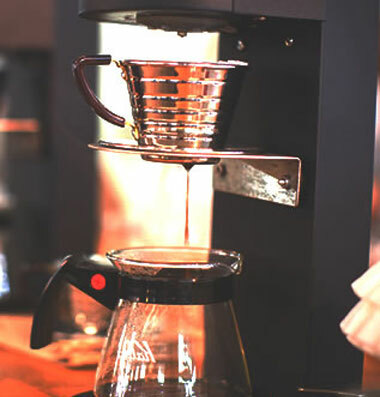 We’ll have 10 of the best roasters in the world in any case. We’re not quite ready to reveal all just yet but come along and see for yourself. It’s going to be awesome. The SP9, the Uber Font with Ecosmart UC10 and the Uber are all going to be on show to help make this the best brew bar yet.